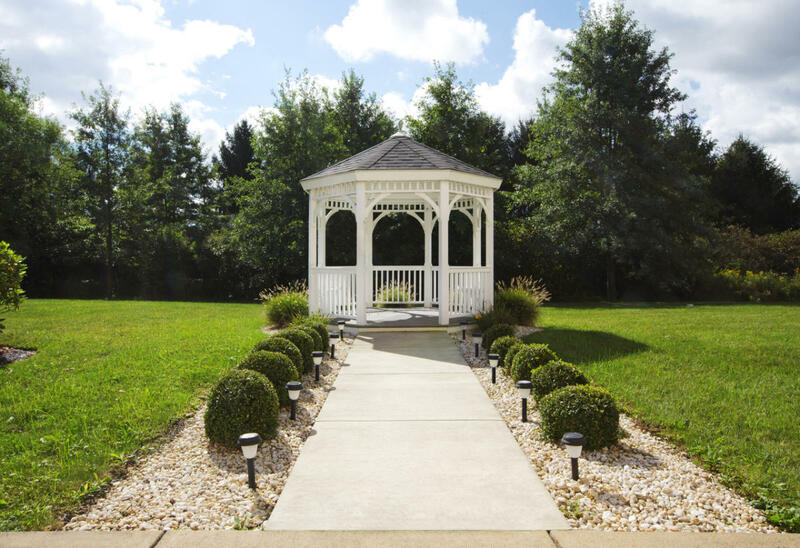 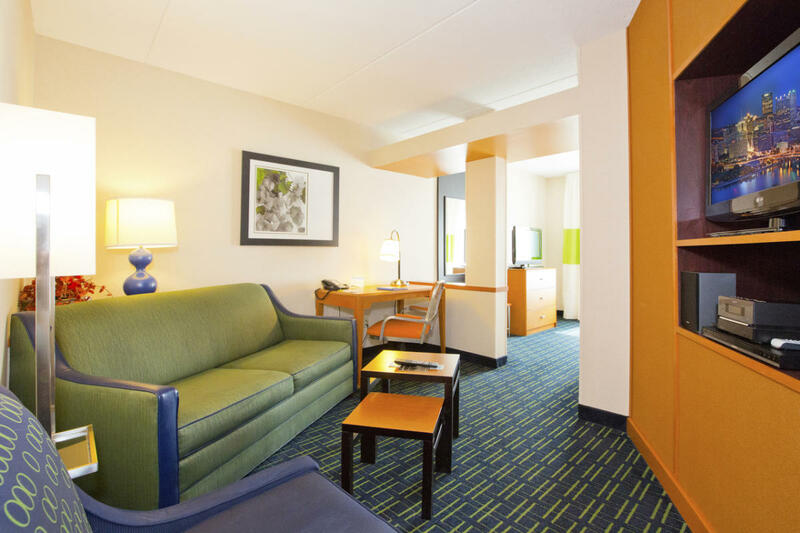 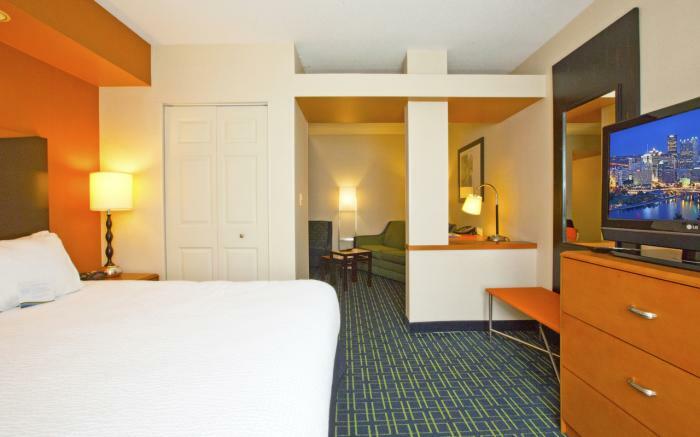 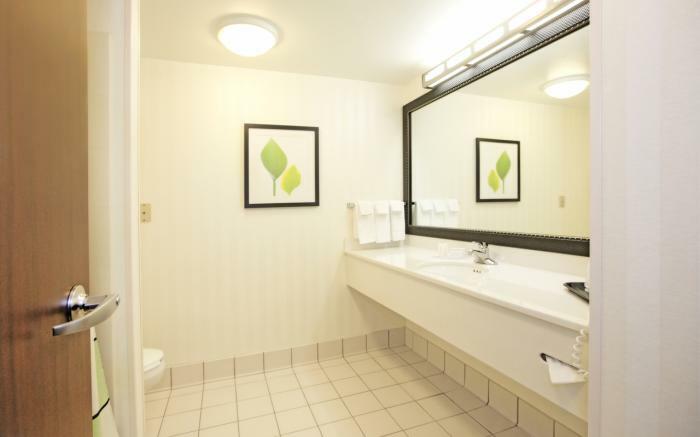 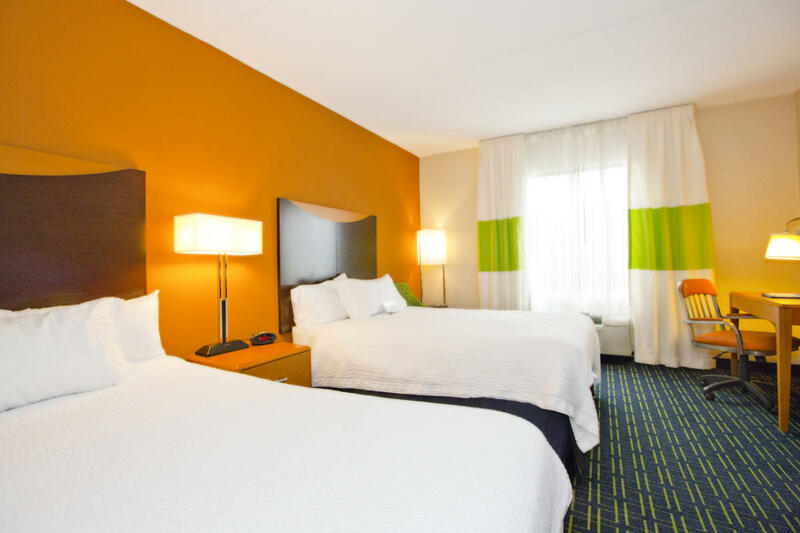 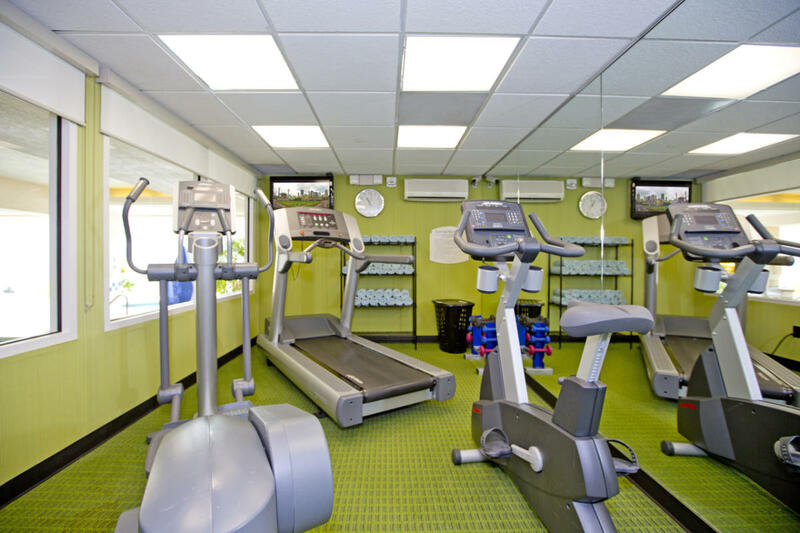 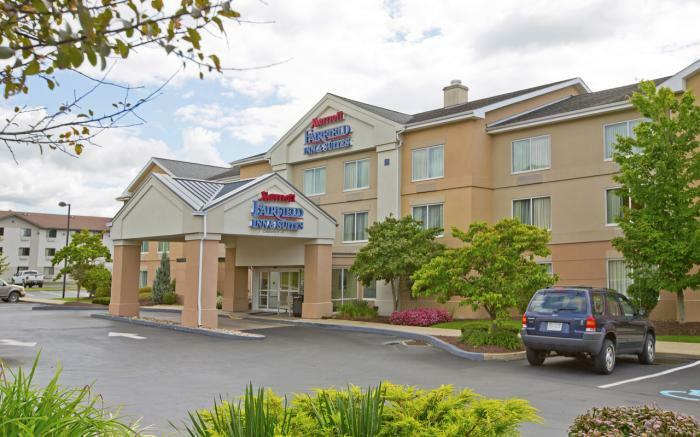 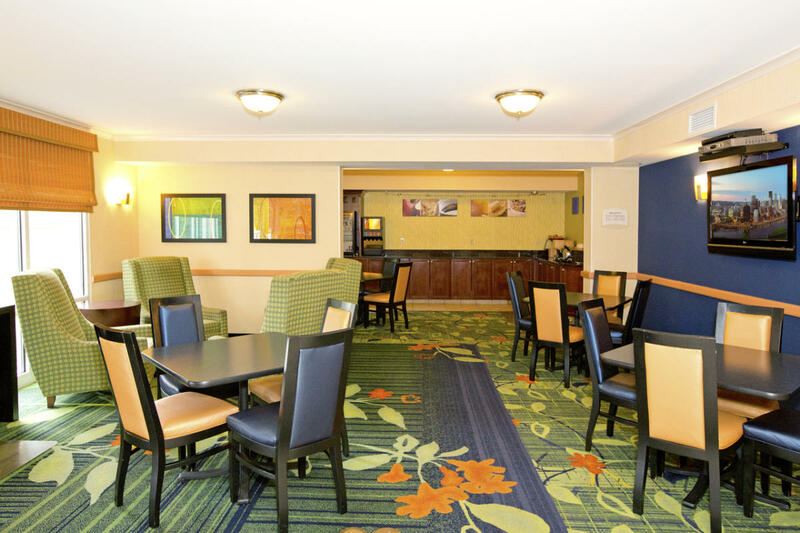 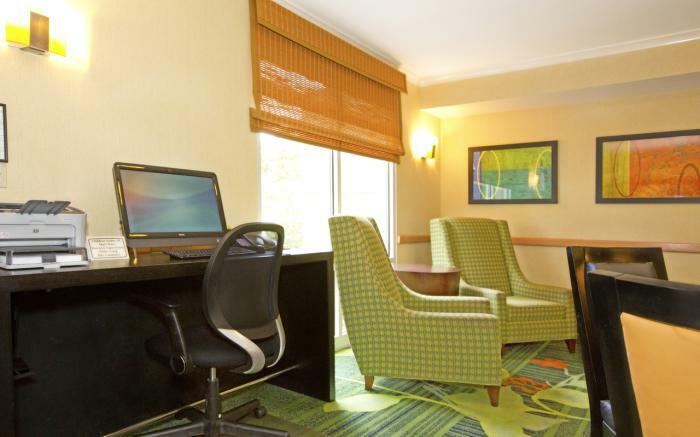 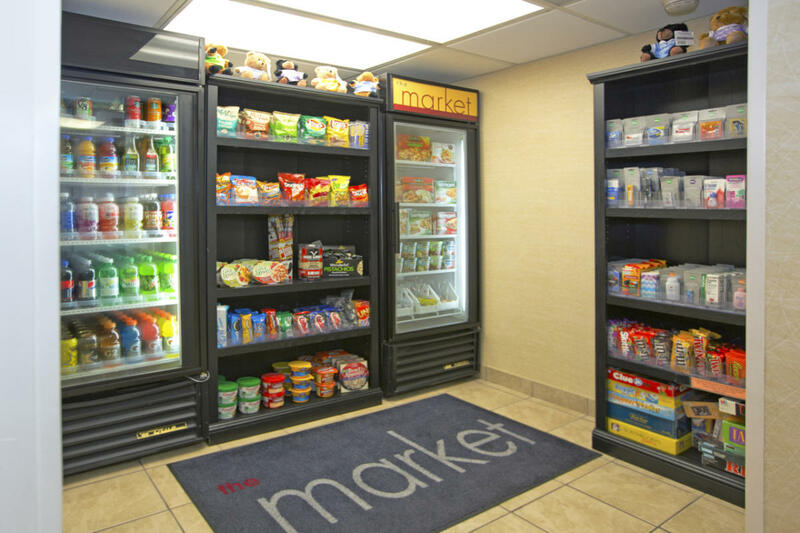 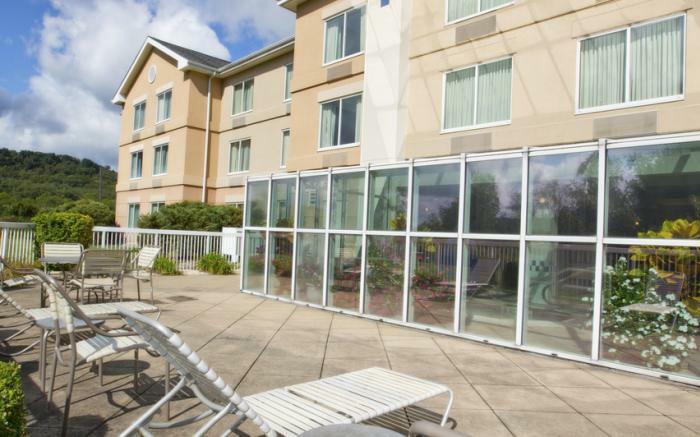 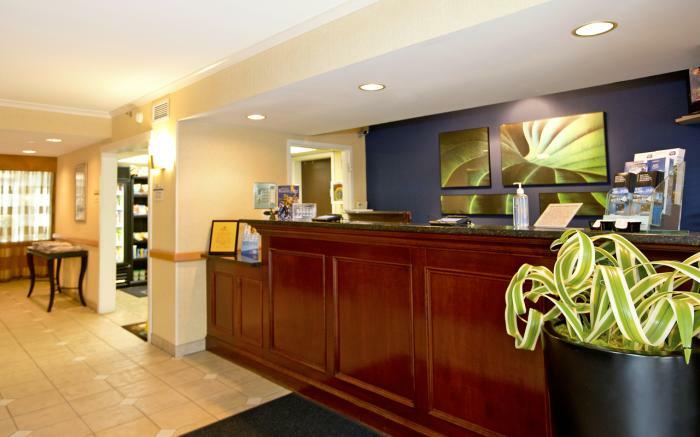 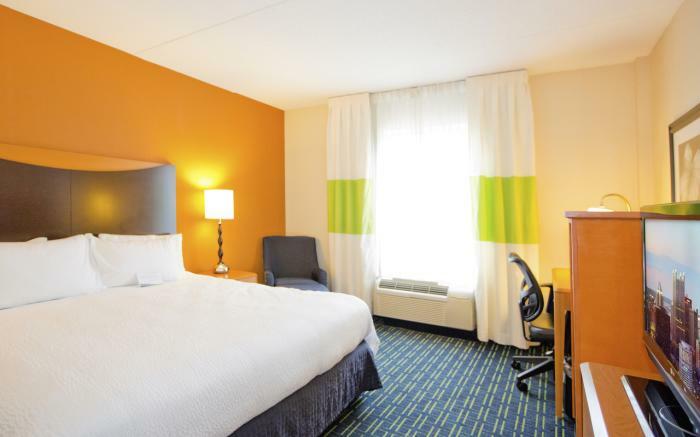 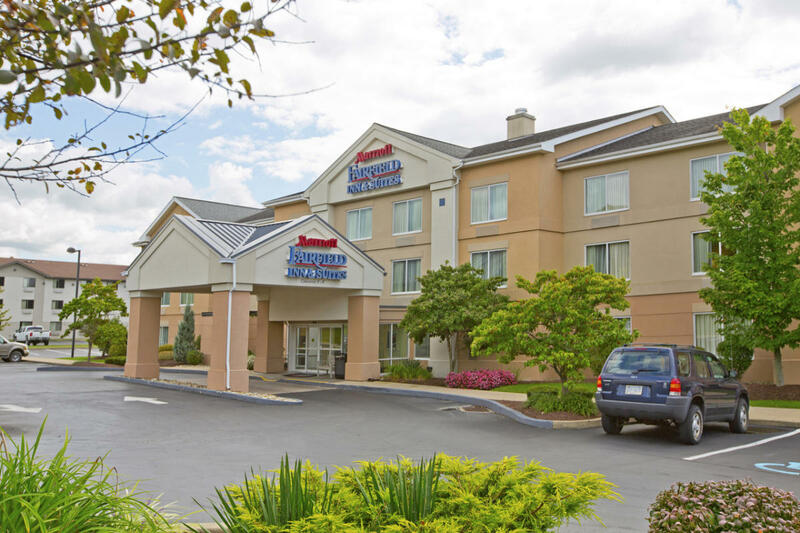 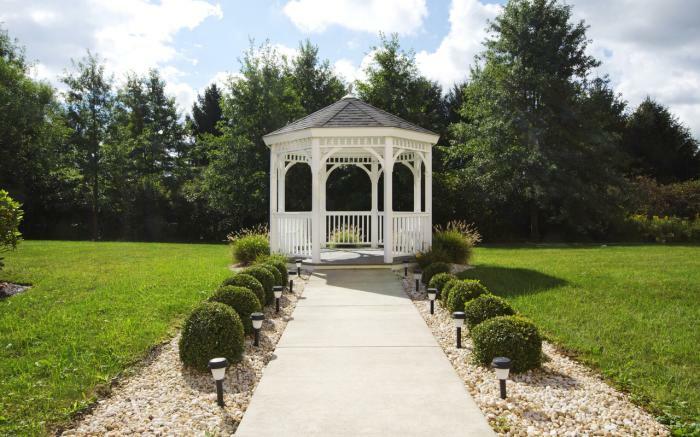 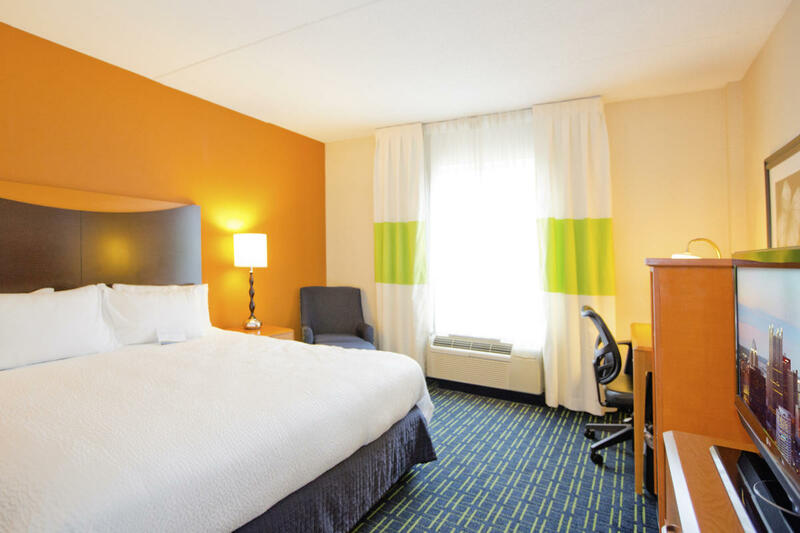 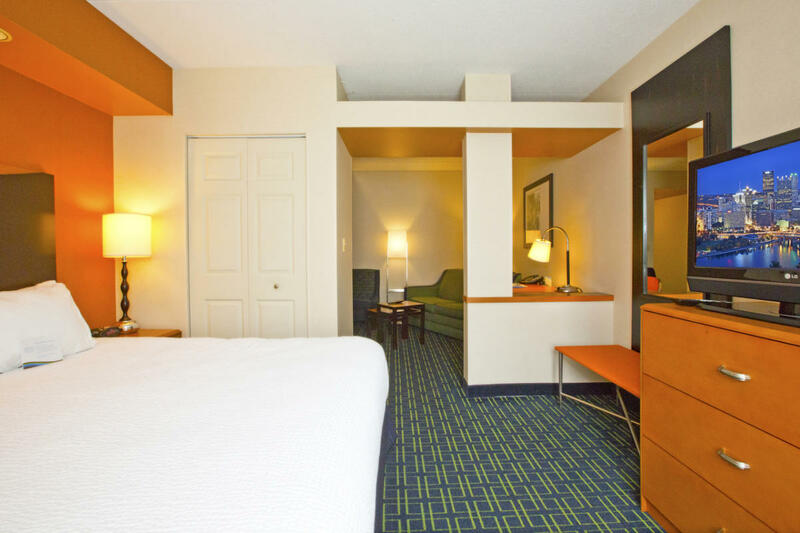 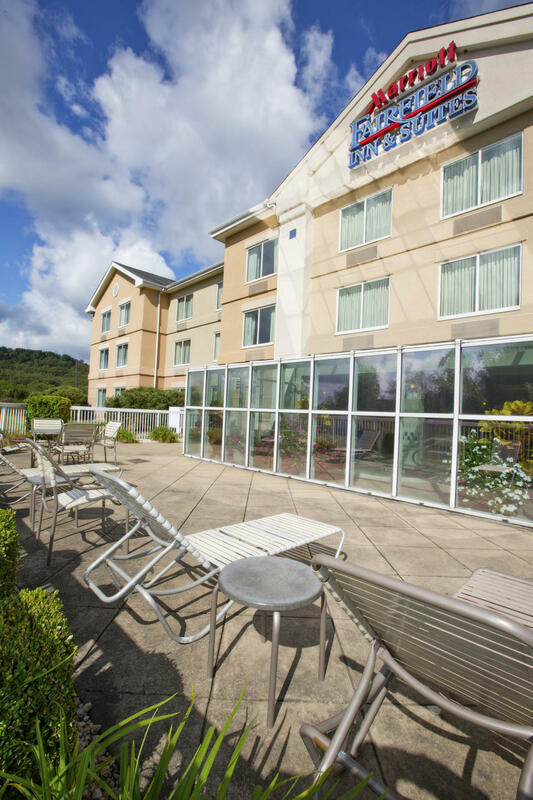 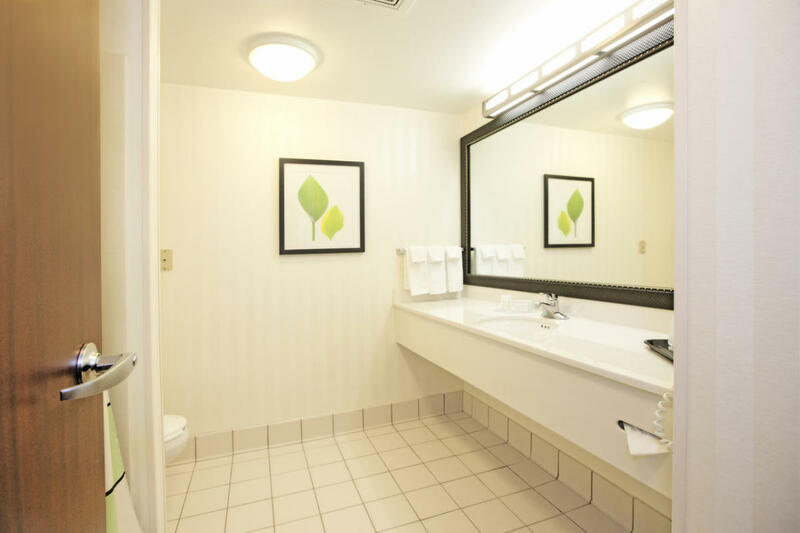 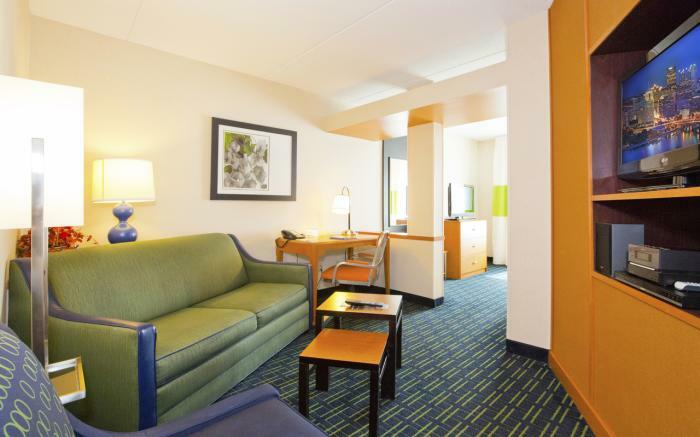 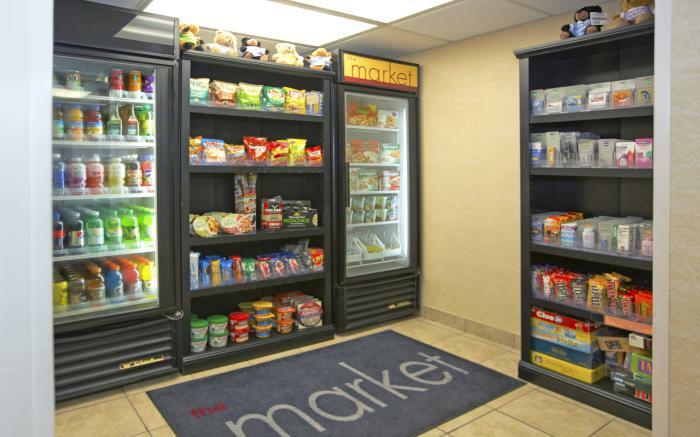 Located in the beautiful Laurel Highlands, the Fairfield Inn & Suites by Marriott® Pittsburgh New Stanton is located just off of I-70 and the PA Turnpike. 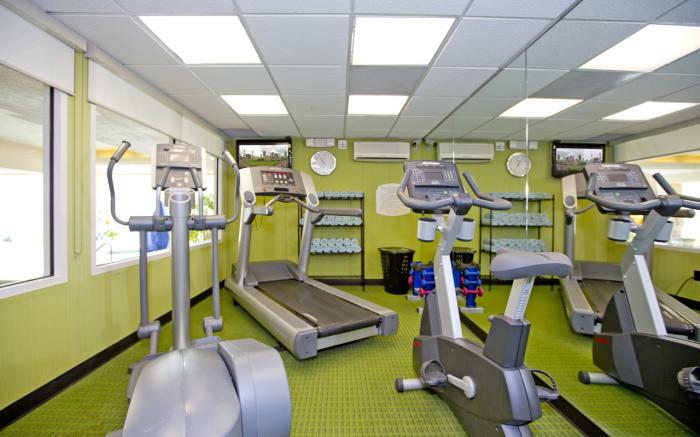 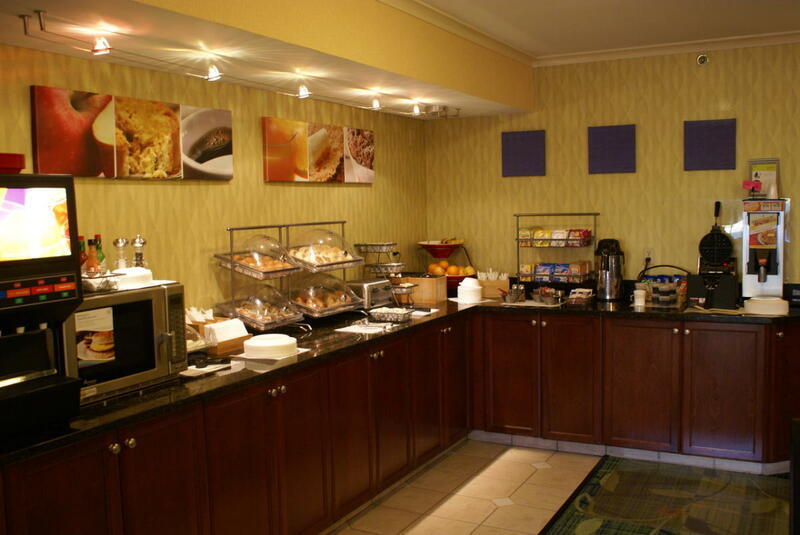 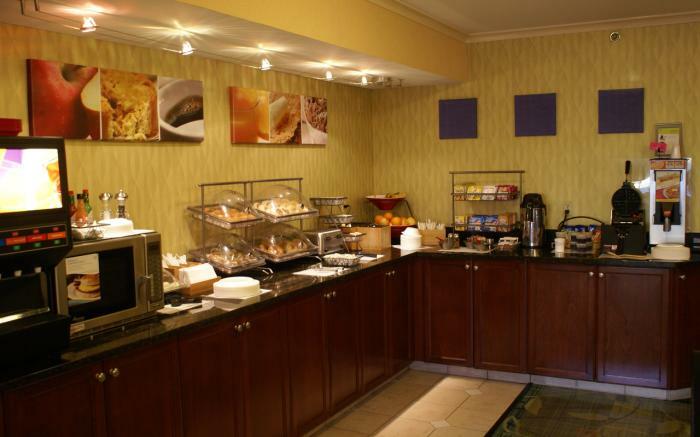 Enjoy our complimentary hot breakfast, including more variety and healthier options. 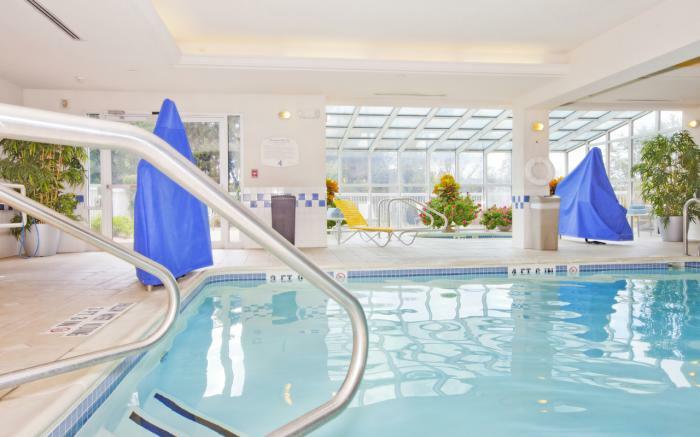 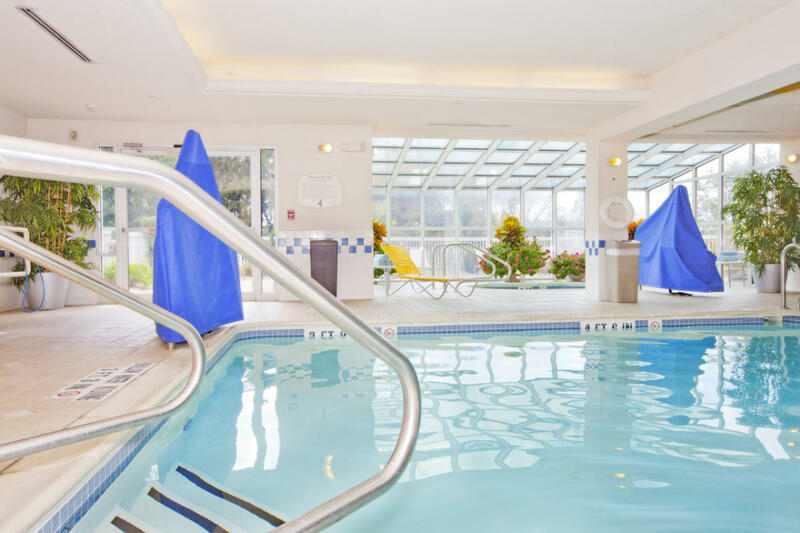 Relax in our indoor pool and spa.